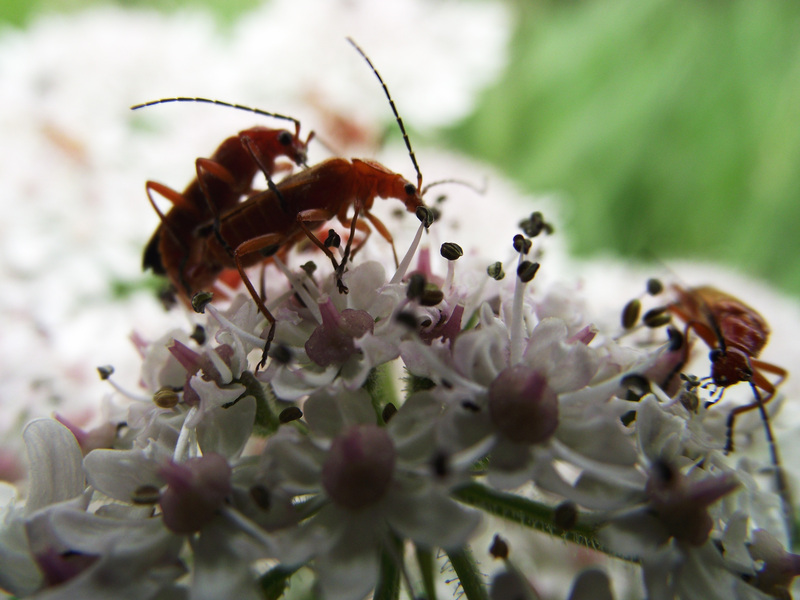 I hate bugs… but of all the photos of seen on your blog, these actually stand out the most. Amazing shots! Thanks. Try not to hate the bugs – they’re harmless. I think.